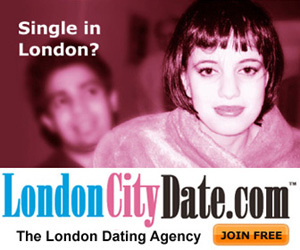 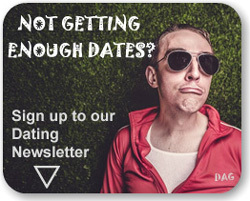 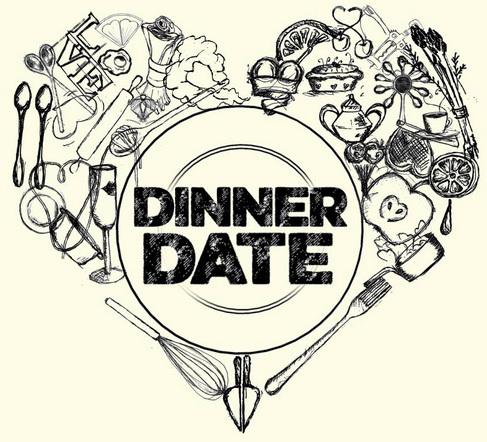 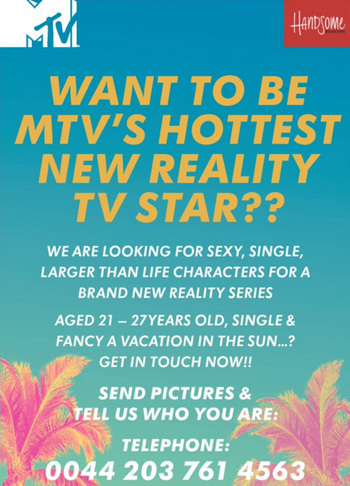 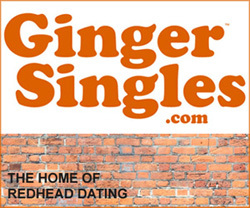 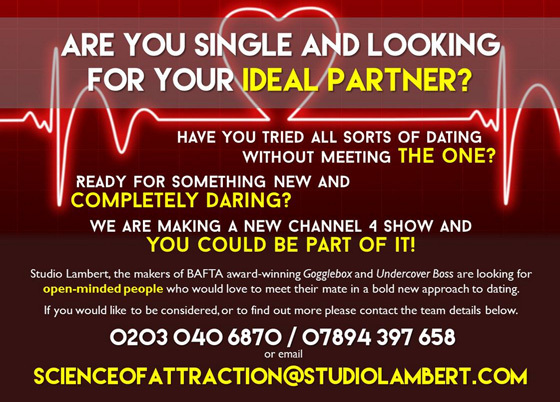 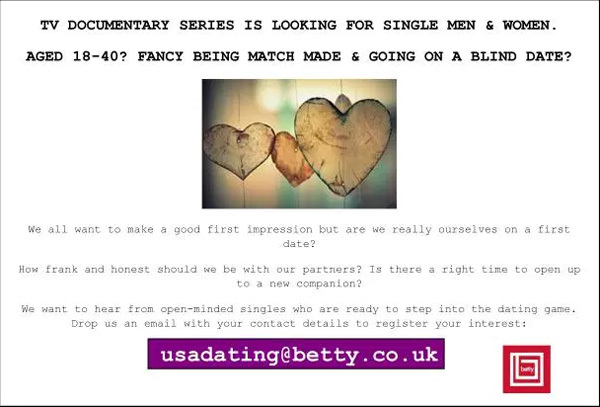 British TV production company Betty are making a new docu-series style dating show in the US. 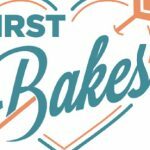 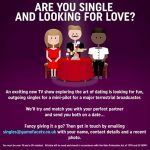 They are looking for open-minded single men and women aged 18-40 who are ready to step up their dating game and go on a blind date. 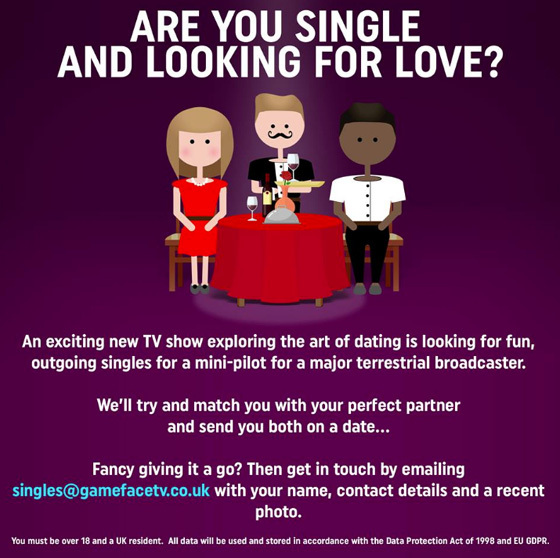 This entry was posted in Casting Call, TV Dating and tagged Betty, Casting Call, Seattle, TV Dating Show on May 30, 2016 by admin.